Turn-key operation, you could be open the day after signing papers. 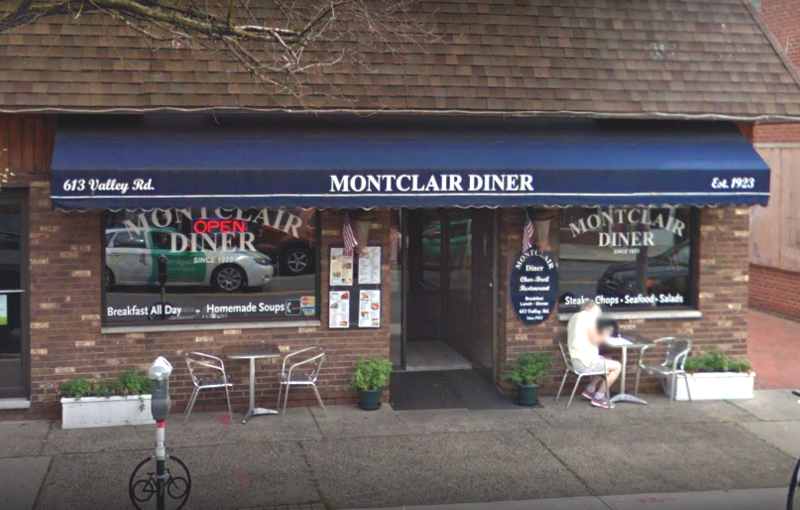 If it's ever been your dream to open a restaurant in the heart of the Upper Montclair business district, you may never get an opportunity better than this one. This location has been home to a continuously operating restaurant for over 70 years. It has a built-in customer base and is fully operational so you don't need to renovate upon purchase. Approx 2,200 sq ft. Seating capacity: 96 guests. Seasonal outdoor seating for an additional 6. Reasonable rent ($8,048/month) and favorable lease terms, especially by Montclair standards. Price reduced! Owner is looking to retire and eager to sell. Owner financing available for remainder with down payment of $170,000 and a personal guarantee. Email Frank with your contact information if interested, listings@montclaircommercialspace.com or text (973) 826-0111. 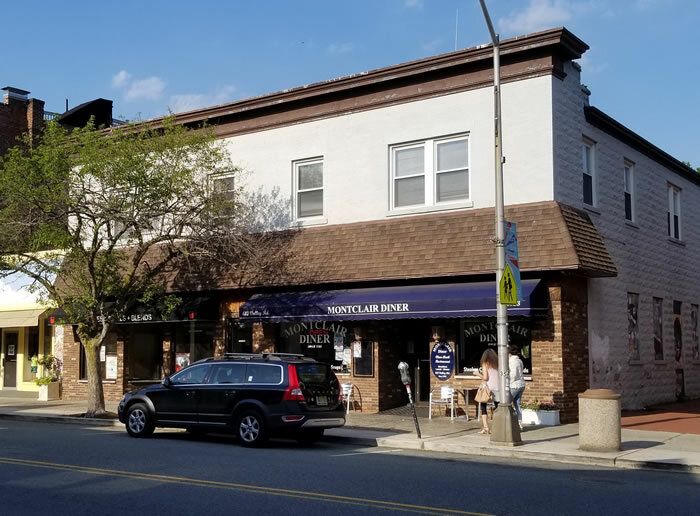 If you have commercial space for rent in Montclair, please send listing information to listings@MontclairCommercialSpace.com. © 2017 All rights reserved. Coastal Technologies / WebsFirst, Inc.